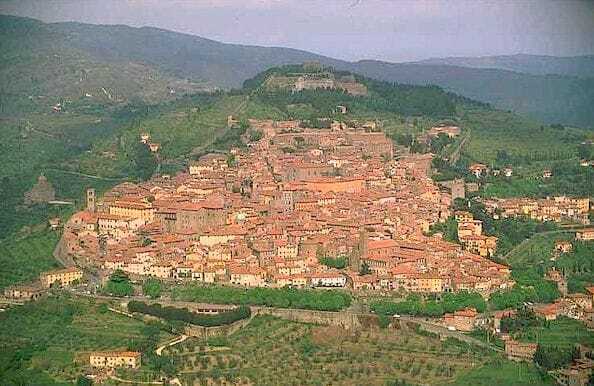 From Cortona, descend down the hill to Camucia. At the first roundabout turn right towards Arrezo on the SR71. Stay on this road for approximately 2 km. Pass the Fiat Garage on the left, then turn left, signposted ‘FRATTICIOLA’. The waterpark is in front of you. 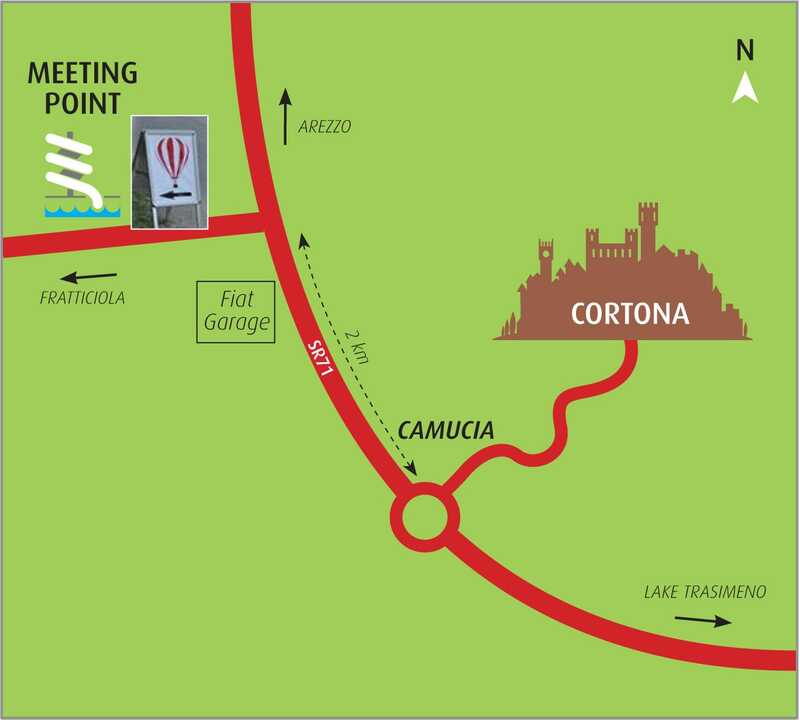 After 150 metres turn right into the car park where you will see the ‘Ballooning in Tuscany’ sign and vehicle. Look at news and more pictures at our Facebook pages.